Jones Bay Wharf, NSW, Australia. 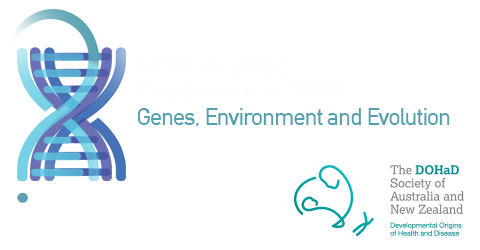 Thank you to everyone who attended the 2018 DOHaD ANZ Conference. The conference wouldn't have been so successful without you! to the Local Organising Committee for all their hard work behind the scenes. Another big thank you to all our supporting partners both onsite and offsite for making it all possible. 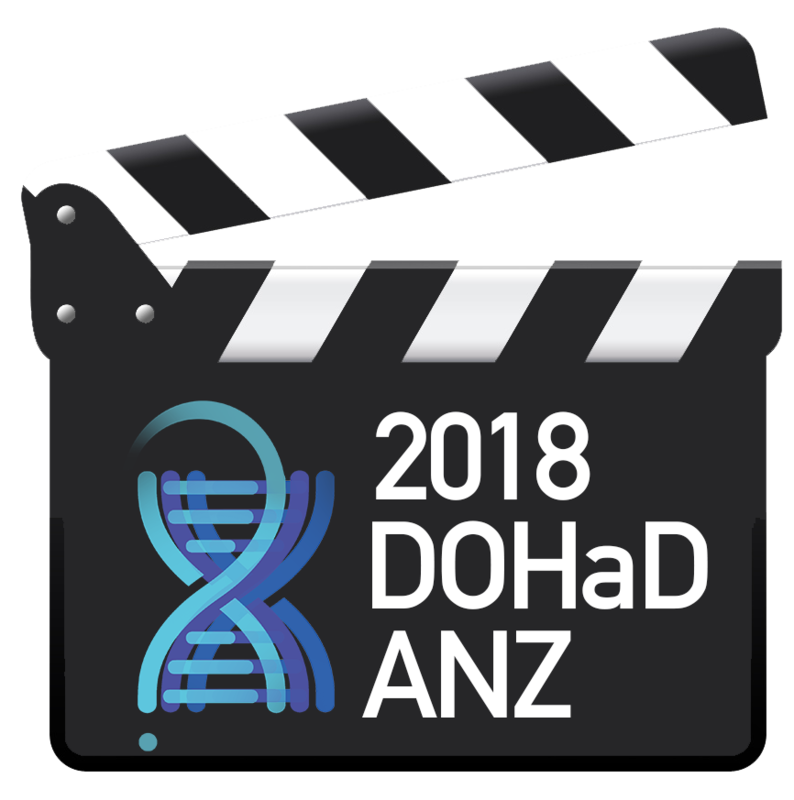 Who should attend DOHaD 2018? 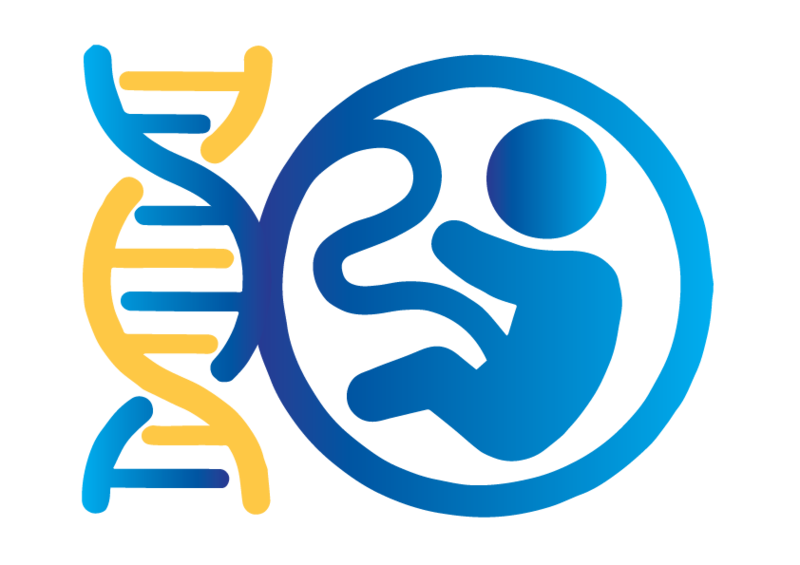 The 2018 ANZ DOHaD Meeting is for everyone with an interest in understanding how experiences before conception, during pregnancy, in early infancy and into childhood shape our future health outcomes and, importantly, ways that we might be able to circumvent these effects for better health outcomes. We invite researchers, clinicians, allied health professionals, students and industry partners to participate in the program, and bring their collective experience to help improve the health outcomes of current and future generations through early life interventions.